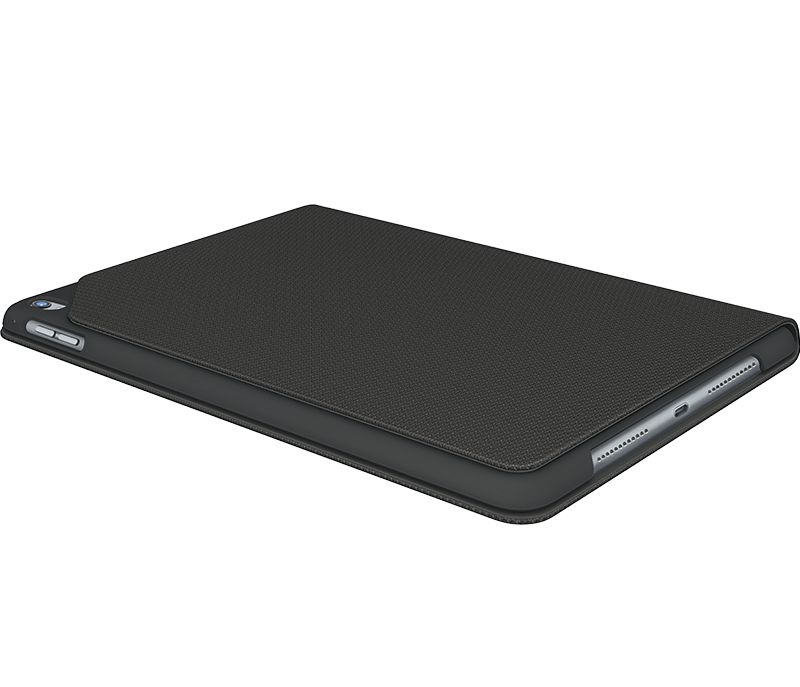 THE iPad CASE THAT ADJUSTS TO ANYTHING YOU WANT TO DO. Now everyday protection meets ultimate practicality. 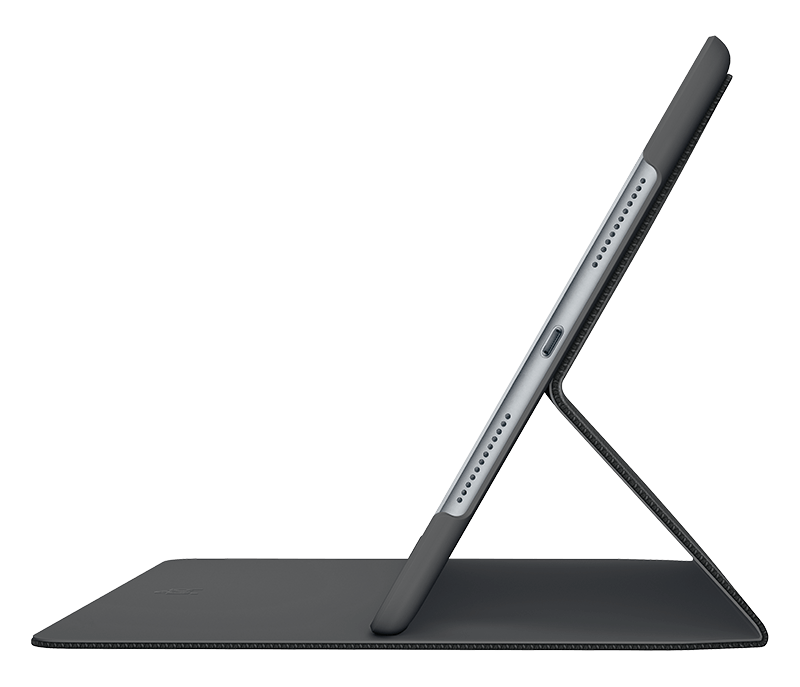 There’s a Hinge protective case for your iPad Air 2 or iPad Pro 9.7. Hinge is Logitech’s best selling case. Slim and flexible, Hinge adjusts to any viewing angle within a 50-degree range. 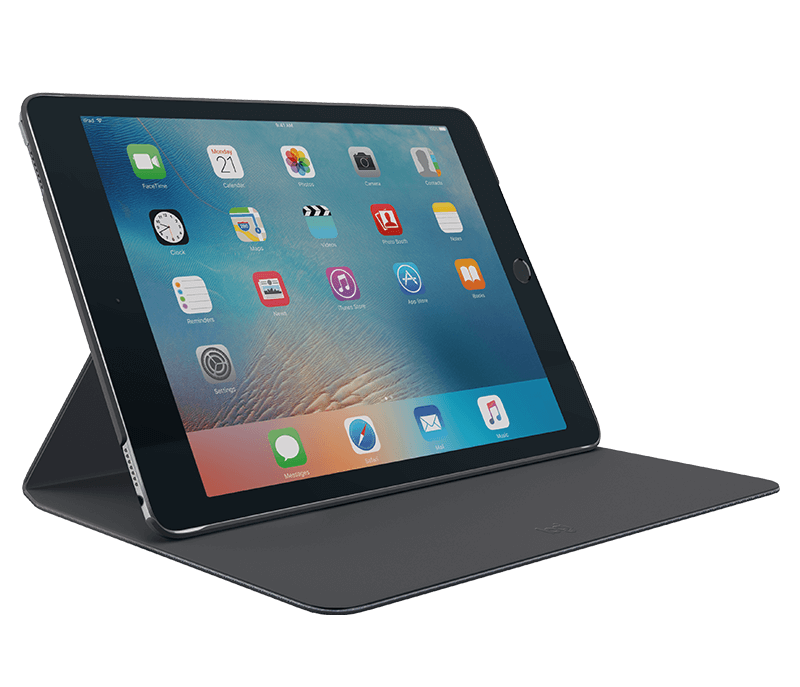 The solid patent-pending hinge is designed to withstand adjustments again and again for the lifetime of your favorite iPad. Get comfy with a perfect viewing angle no matter what you do: watch movies in bed, surf the web on the couch, catch up on the news in the train or get some work done at a desk. 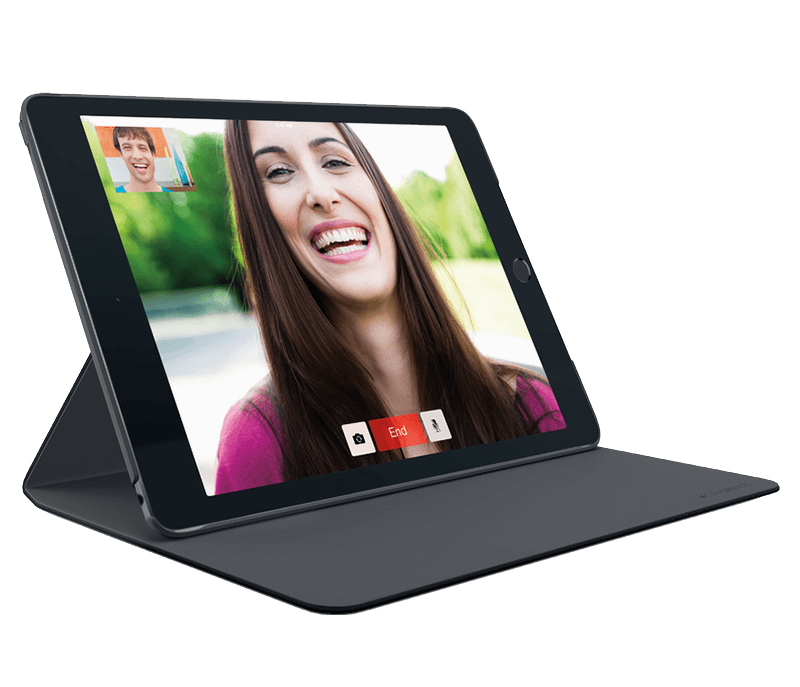 Hinge can hold iPad in any viewing angle within a 50-degree range instead of fixed positions thanks to a unique smooth gliding hinge. iPad stays firmly in place until you decide to change it. 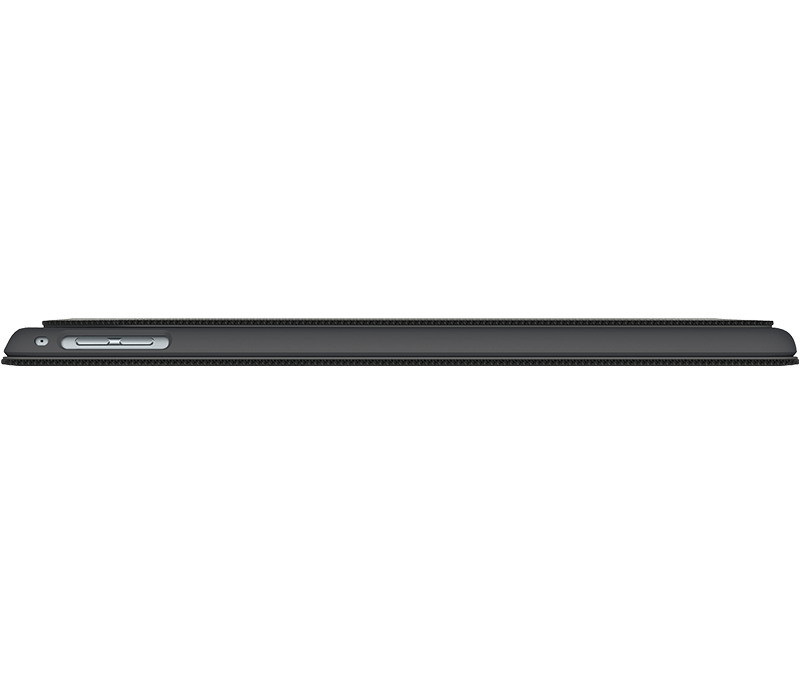 Hinge is incredibly thin and made out of light materials, so your iPad stays slim and easy to carry around. 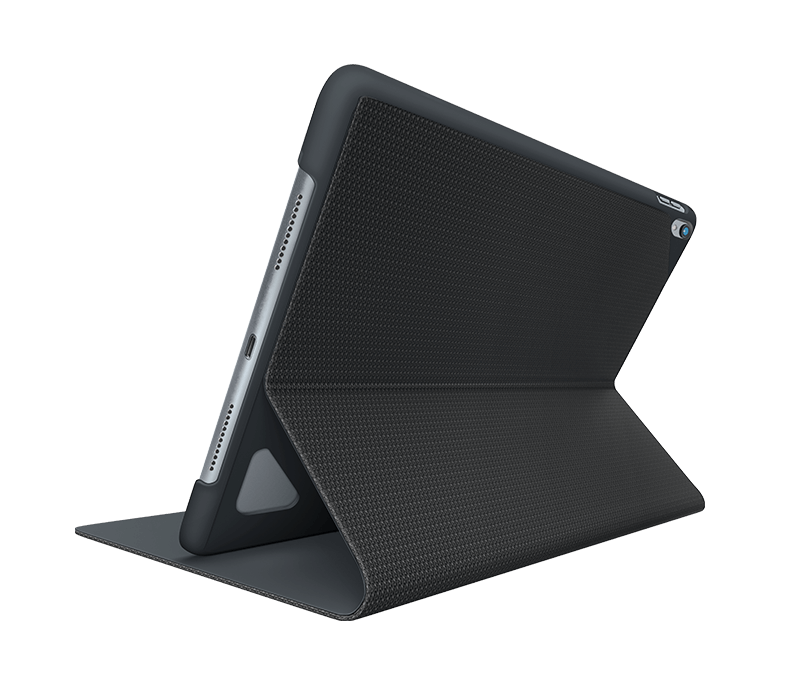 Hinge protects your iPad from everyday bumps, scratches and spills. The outside fabric is spill resistant and can be wiped clean. The solid patent-pending hinge is designed to withstand adjustments again and again for the lifetime of your iPad. Hinge wakes iPad up when open and sends it back to sleep when closed, saving battery life.